When proteins change their structure and clump together, formation of amyloid fibrils and plaques may occur. 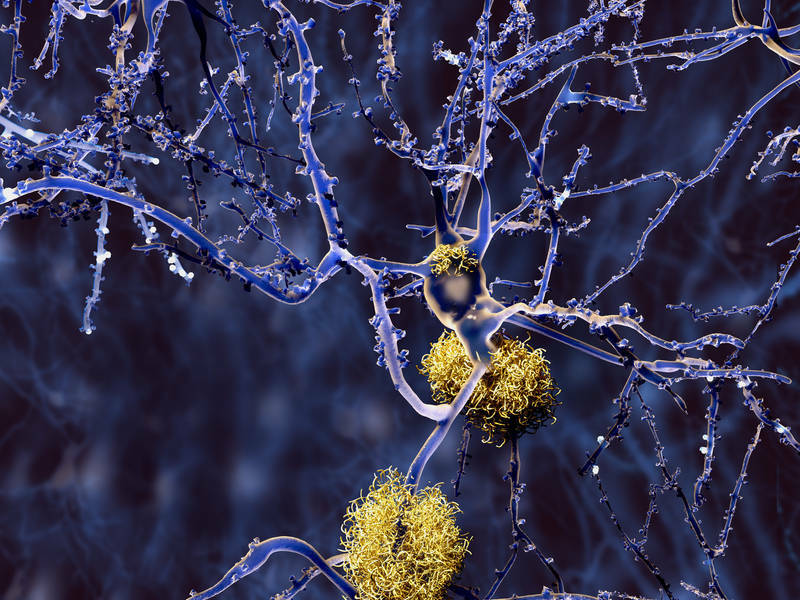 Such ‘misfolding’ and ‘protein aggregation’ processes damage cells and cause diseases such as Alzheimer’s and type 2 diabetes. A team of scientists from the Technical University of Munich (TUM) headed by Professor Aphrodite Kapurniotu have now developed molecules that suppress protein aggregation and could pave the way for new treatments to combat Alzheimer’s, type 2 diabetes and other cell-degenerative diseases.